For decades the accepted wisdom has been that America's mainline Protestant churches are in decline, eclipsed by evangelical mega-churches. 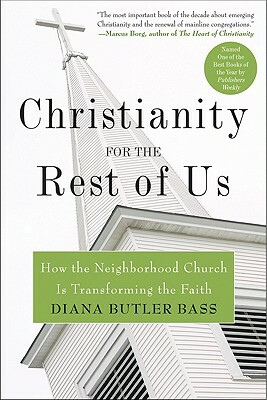 Church and religion expert Diana Butler Bass wondered if this was true, and this book is the result of her extensive, three-year study of centrist and progressive churches across the country. Her surprising findings reveal just the opposite—that many of the churches are flourishing, and they are doing so without resorting to mimicking the mega-church, evangelical style.